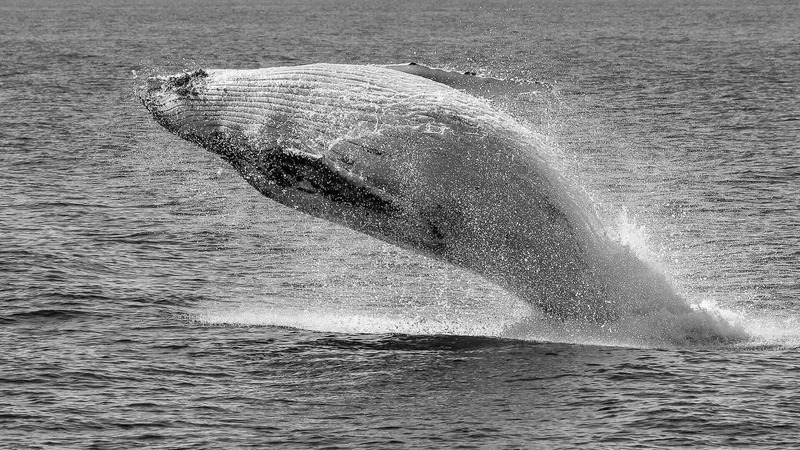 In 2018, we expect to see the beautiful Humpback whale migrate in record numbers, so now’s the time to get in early and book your whale watching experience with us, Coolangatta / Tweed Heads one and only licensed whale watch operator. 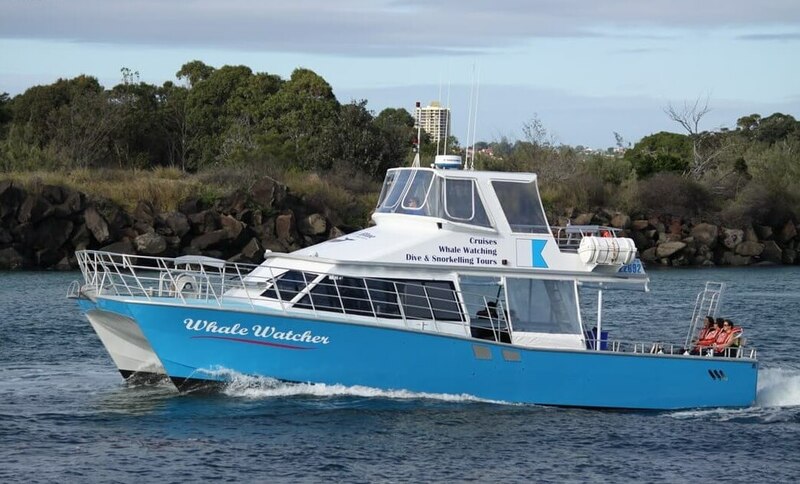 Tours depart every Tuesday to Sunday from 8.30am -11:30am (Queensland time) from the Ivory Marina, 156 Wharf Street, Tweed Heads NSW, 2485, Australia. 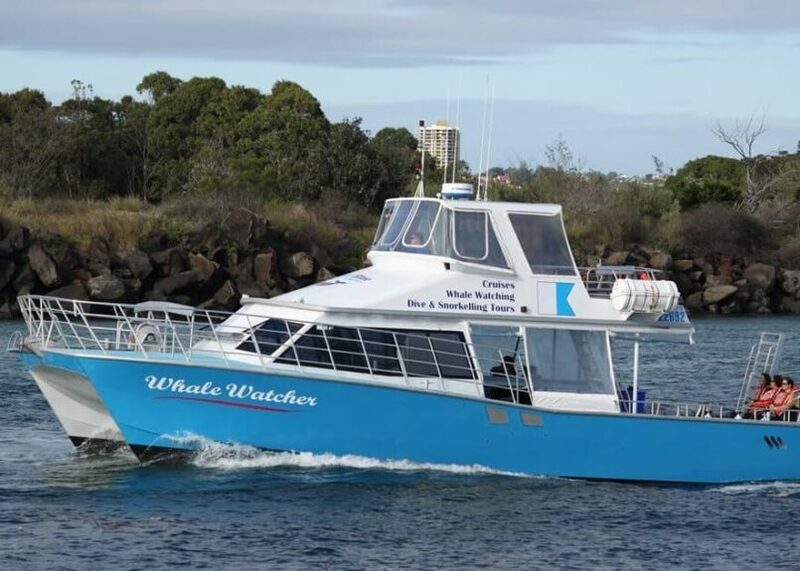 Spaces are limited each day so Book Now to secure your place on our boat ‘Coolangatta Whale Watch‘. 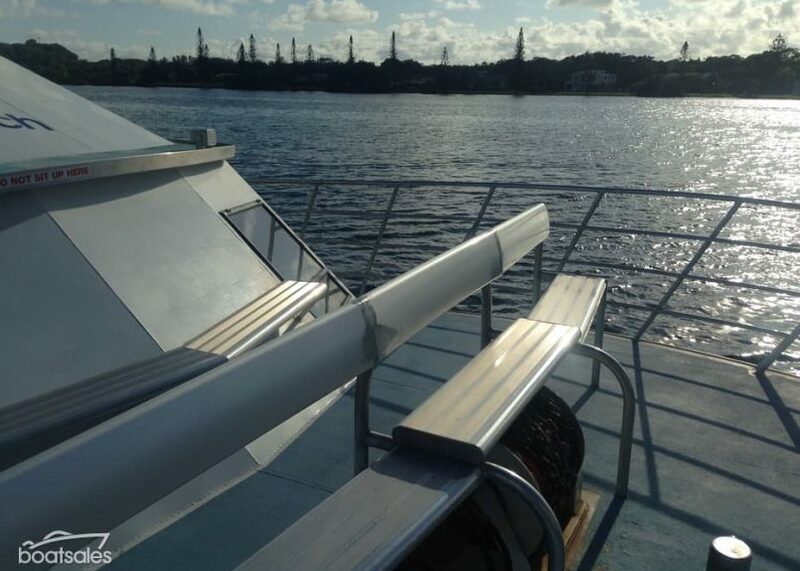 Come experience our incredible Whale Watching tour from the picturesque southern gold coast. 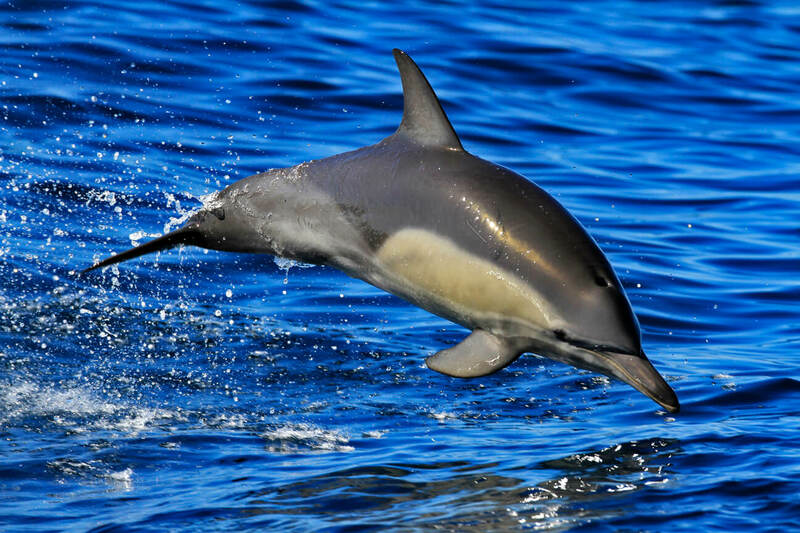 Diving off the Goald Coast is a spectacular experience. For charters, send us a direct enquiry. 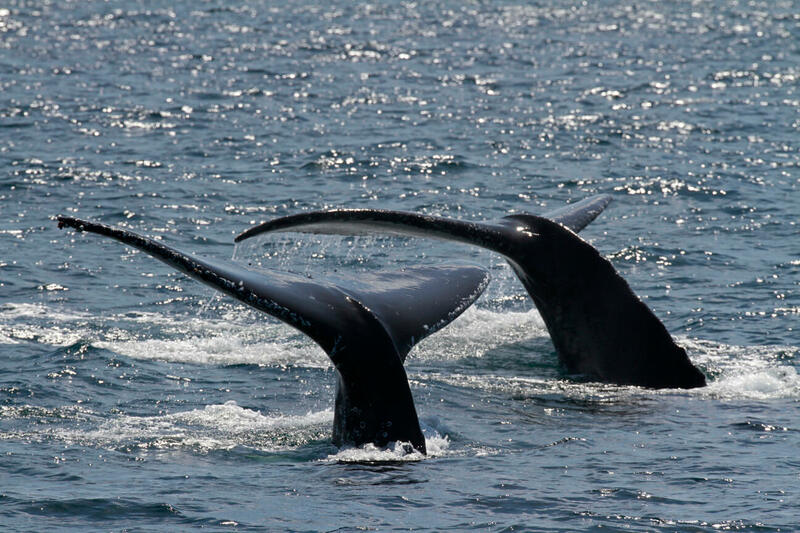 Give the gift of a whale watching tour to see these amazing giants. Book online today and the voucher will be mailed. your booking confirmation. Please bring this with you. Please note: After your payment is confirmed we will email your booking confirmation. Please bring this with you. 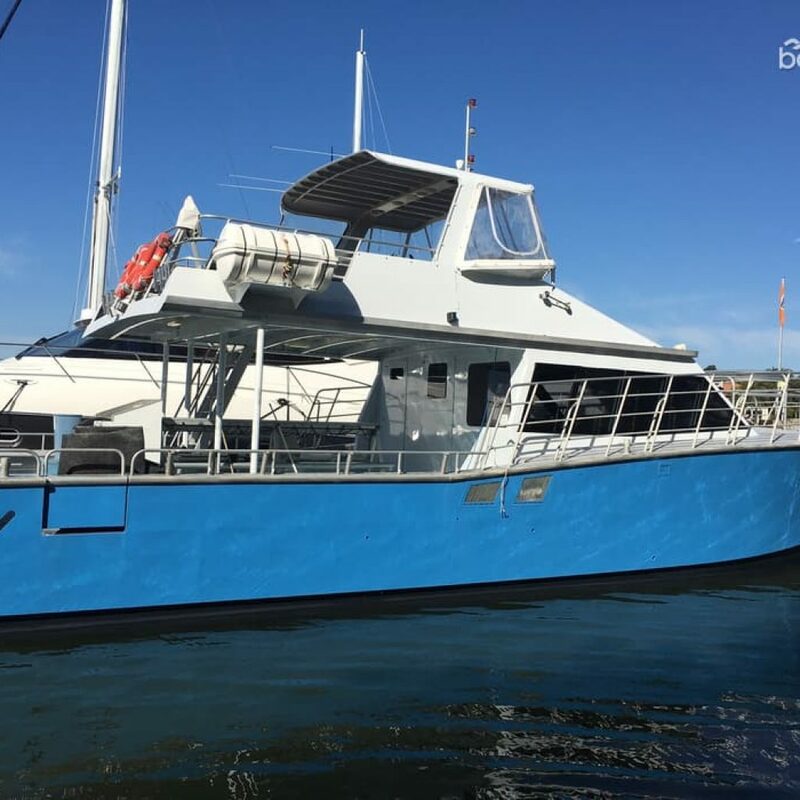 The Coolangatta Whale Watch is a 50ft well maintained whale watching vessel, boasting plenty of open deck space to move around, with plenty of undercover rear deck seating. 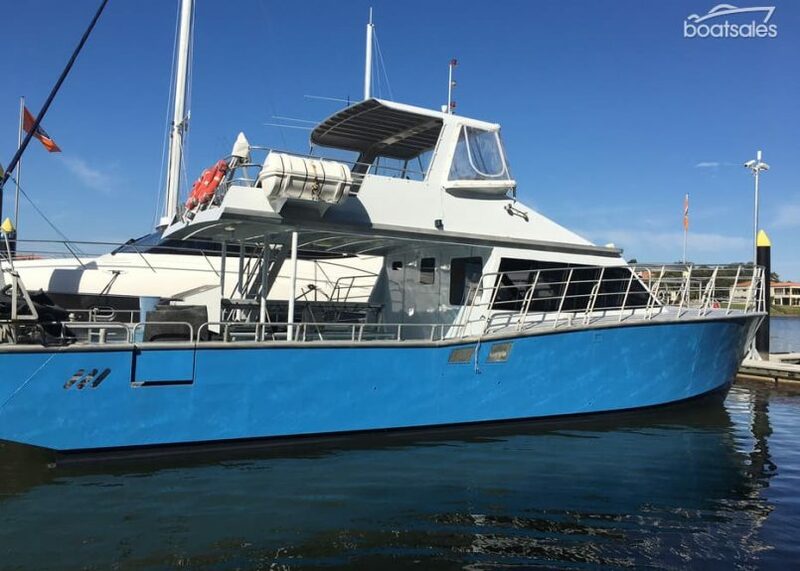 Equipped with Twin 420 Cummins motors, the Coolangatta Whale Watch will get you out to to sea and back again, safely, quickly and comfortably. We purposely restrict each cruise to to 45 guests to ensure we can provide an intimate and comfortable viewing experience for all on board. This is where we differ from other larger cruise operators. 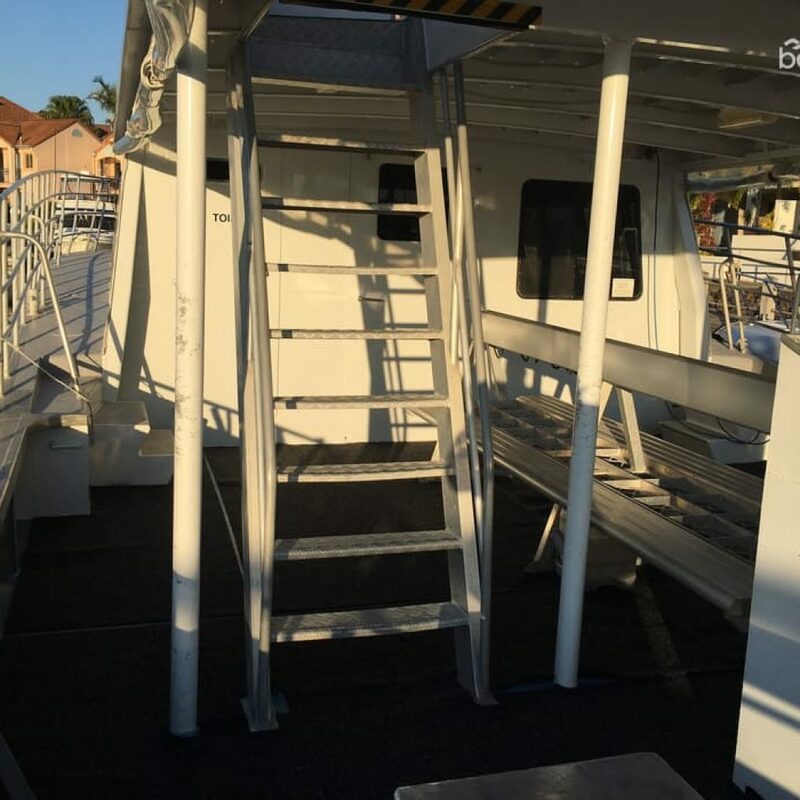 Full walk-around lower deck so you can get nice and close to the whales every time, no matter where they are around the boat. 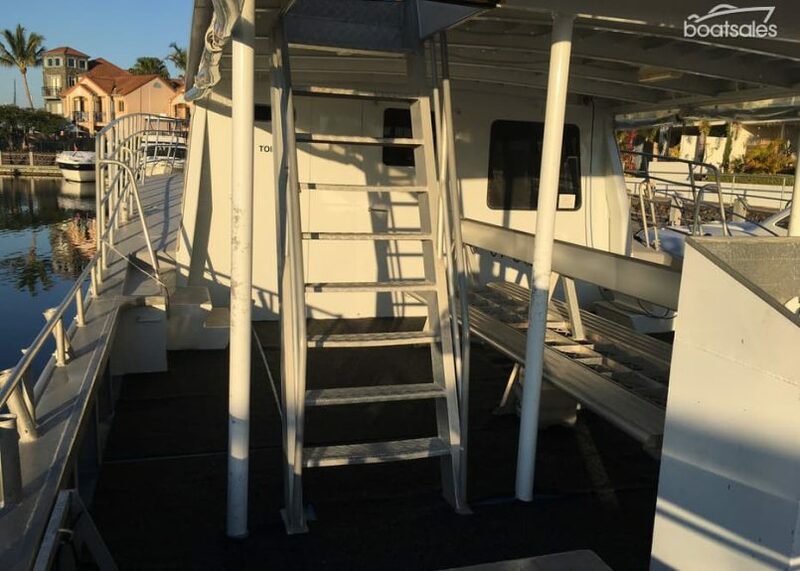 Undercover rear deck with plenty of seating. 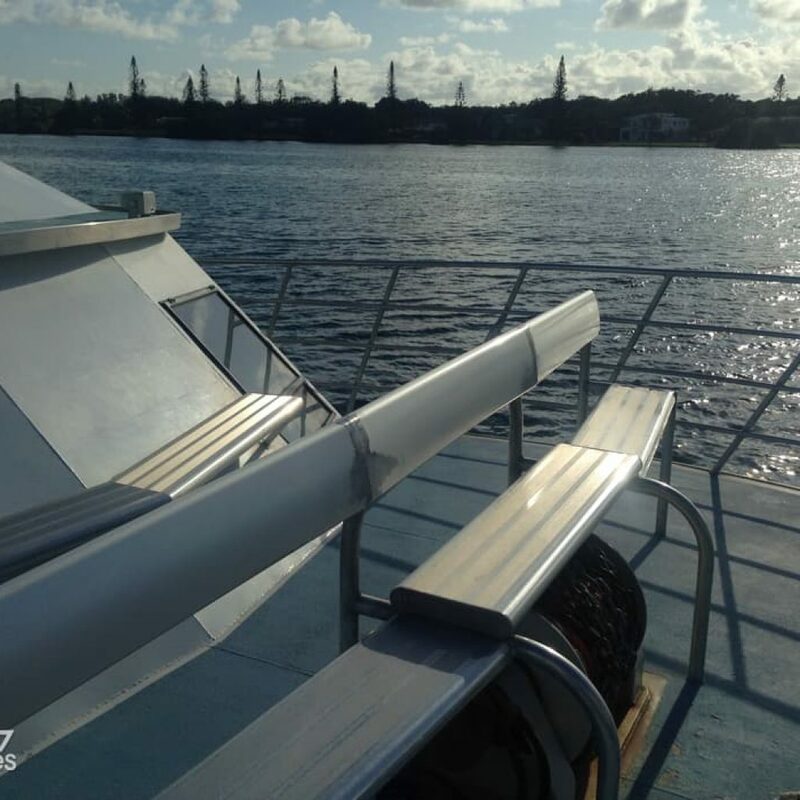 Easy access to cabin area with extra seating, wide windows, morning tea facilities, and full toilet facilities. Upper deck with shade and seating for 4. We carry 45 passengers [plus 2 crew] so there are no crowds and plenty of room to move about to take some fantastic shots of those beautiful whales too. Professional photographer onboard every cruise. 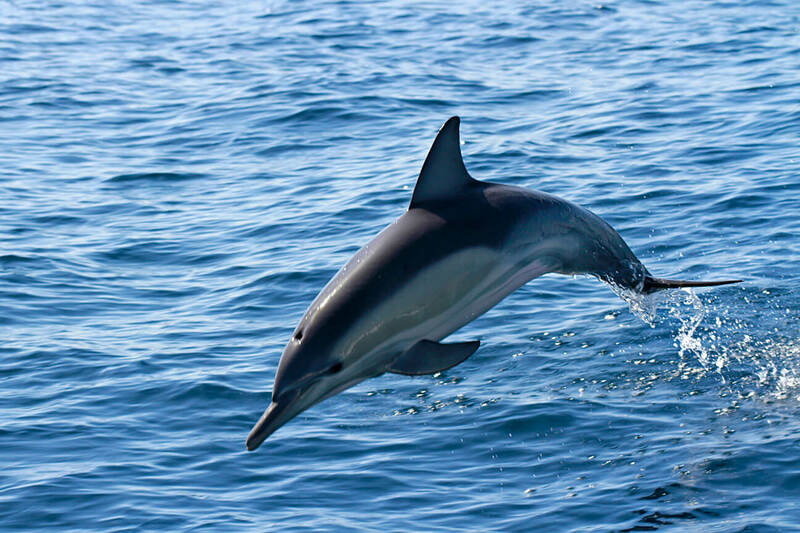 Educational and informative commentary from our qualified onboard marine biologist. Get updates about new, travel tips, photos guides and more!